Their love for their pet is greater than their love for you — that's not up for debate. 1. This custom portrait for your nephew so he can decorate his new dorm room. Get it from DiFord Company on Etsy starting at $52. 2. 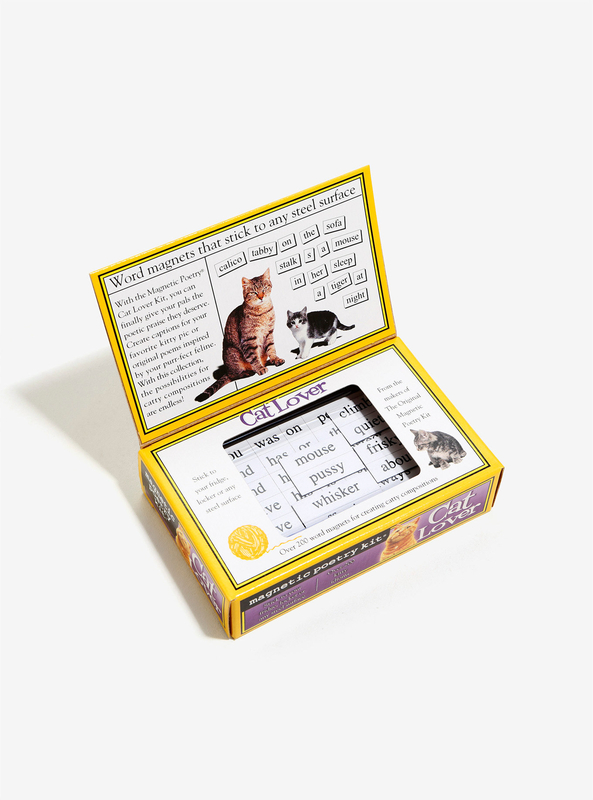 This plaque for your friend who is waiting patiently to tell you about what his cat did. Get it on ModCloth for $30. 3. This pin for your sister who already has the bumper sticker version of it. Get it at Hennel Paper Co. on Etsy for $11. 4. 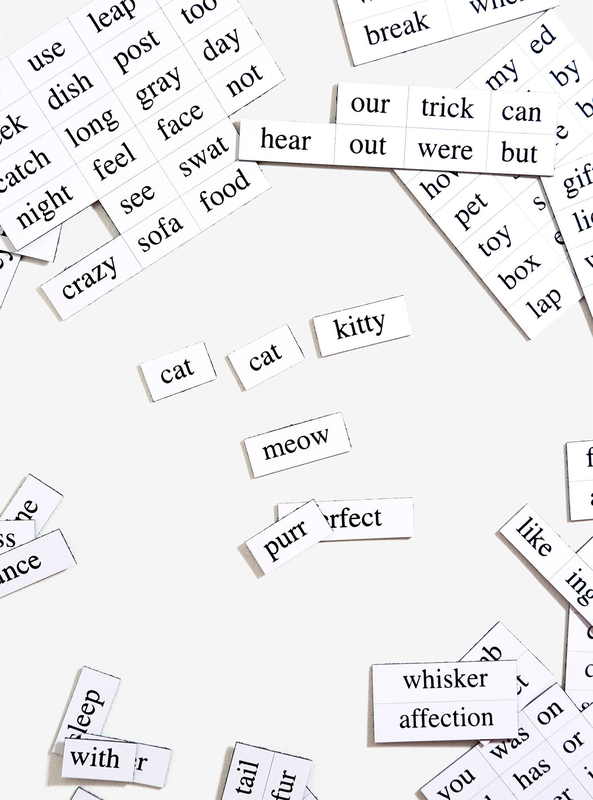 These magnets for your mom because she's constantly writing her cats poetry anyway. Get it at BoxLunch for $10. 5. This tote for your aunt because it's about time someone caught wind of her devious ways. Get it on Nylon for $27. 6. 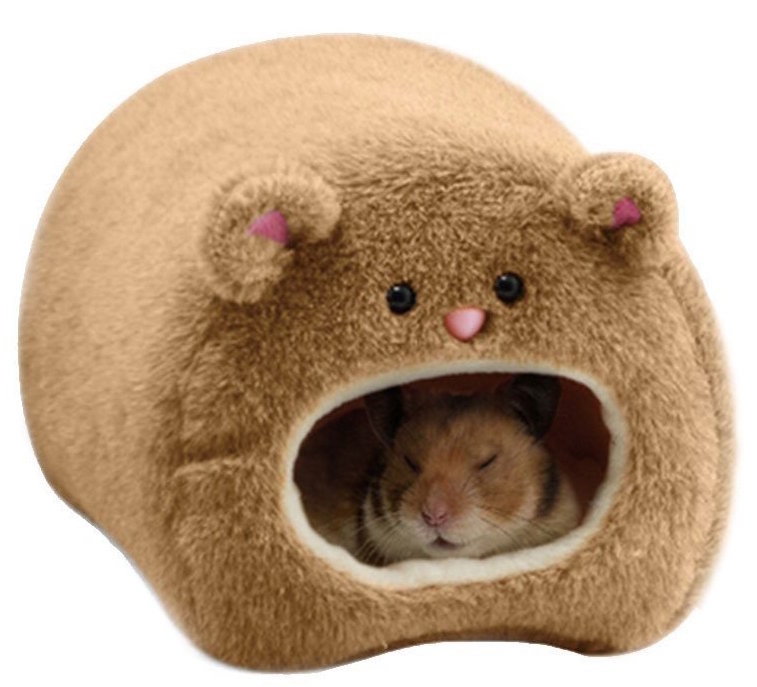 This tiny house for your friend who has the most adorable burrito-eating hamster man has ever seen. 7. 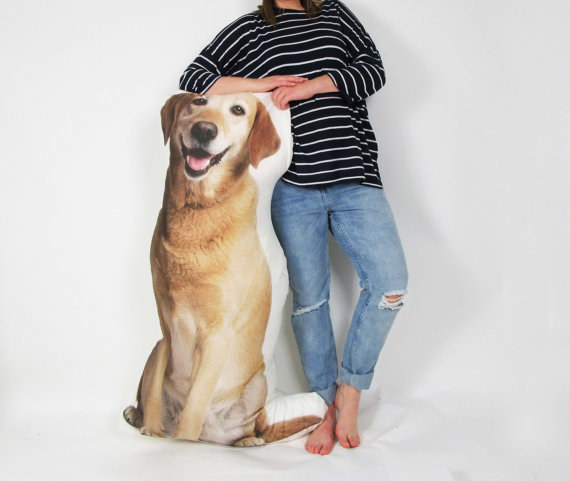 A giant custom pillow for your girlfriend who only ever wants to cuddle the dog. Get it from Good Luck Club on Etsy for $80. 8. This candle for your sister-in-law who doesn't think her house smells like anything but love. Get it at ModCloth for $25. 9. 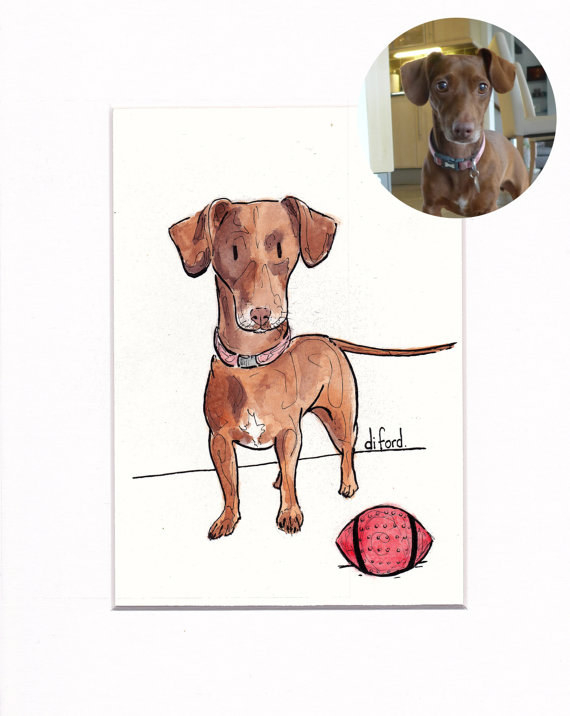 These custom temporary tattoos for your friend who wants to take the plunge and get their dog's face permanently placed on their lower back. Maybe they should try it out first? Get it at Shopawsitive on Etsy starting at $7. 10. This T-shirt for your neighbor who has more birds than friends. Available in men's, women's, and youth sizes in a variety of colors. 11. This custom candle for your grandfather who knows that all dogs go to heaven. Get it at Go Saint Yourself on Etsy starting at $25. 12. 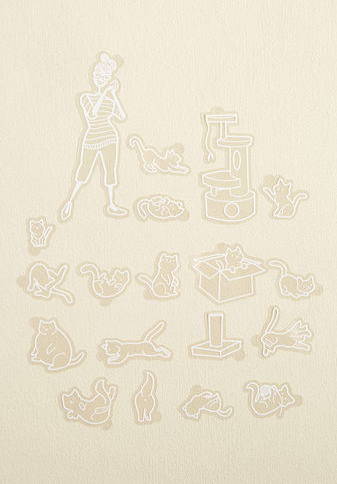 This book for your roommate because you're tired of having her cat's hair on everything you own. There's also a dog one! 13. These custom earrings for your friend who tends to accessorize all her looks with her dog's fur. Get them from Carmela Handmade on Etsy for $11. 14. 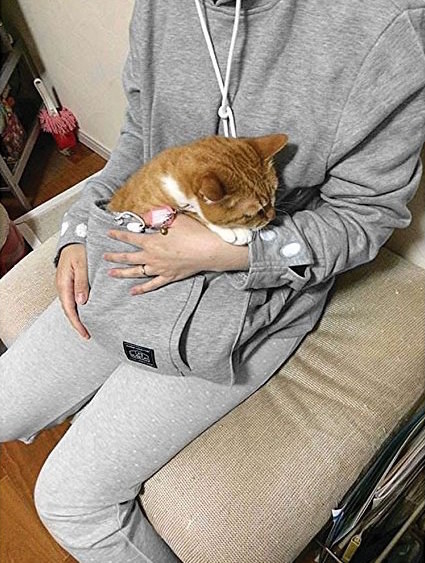 This sweatshirt for your cousin who takes her baby with her everywhere. Get it on Amazon starting at $60. Available in black, gray, and white in adult sizes S–XL. 15. These custom stickers for your niece who always wants to put her dog's face on everything. Get them at My Sticker Face starting at $9. 16. This necklace for your great aunt because you know she loves her bunny more than she loves you. Get it at Ivy by Design on Etsy starting at $13. Available in different sizes and metals. 17. This mug for your uncle who works three jobs and needs a constant caffeine fix. 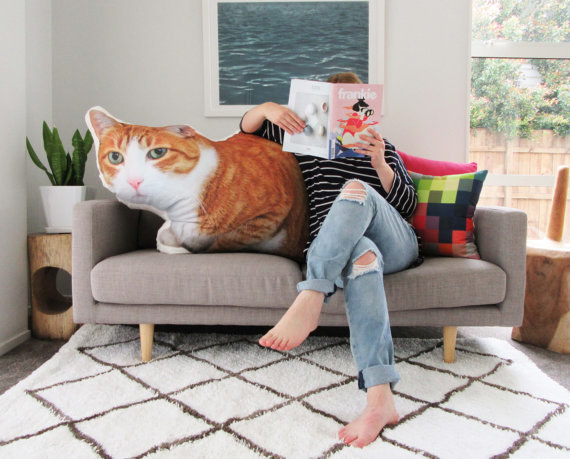 There's a cat version too! 18. This sweatshirt for your niece who doesn't let puppy love distract her. Get it at Nylon for $80. 19. A custom Christmas card to send to your parents because your dog is the only grandchild they're going to be getting for a while. Get it from Wonderflies on Etsy starting at $5. 20. 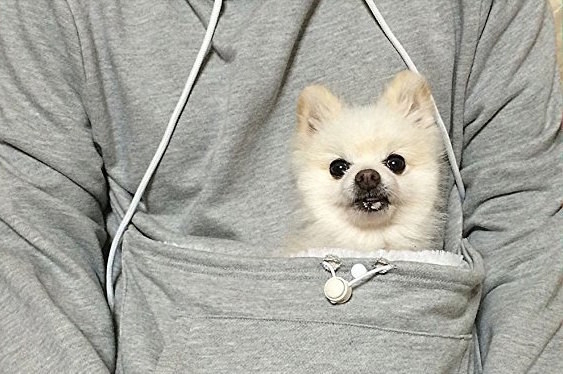 This tote for your brother who treats his dog better than he treats you. Get it at MB Made on Etsy for $20. 21. This mug for your friend who is bilingual. Get it at LookHuman for $15. 22. This toaster for your boyfriend because the only person he'll cook for is the dog. 23. 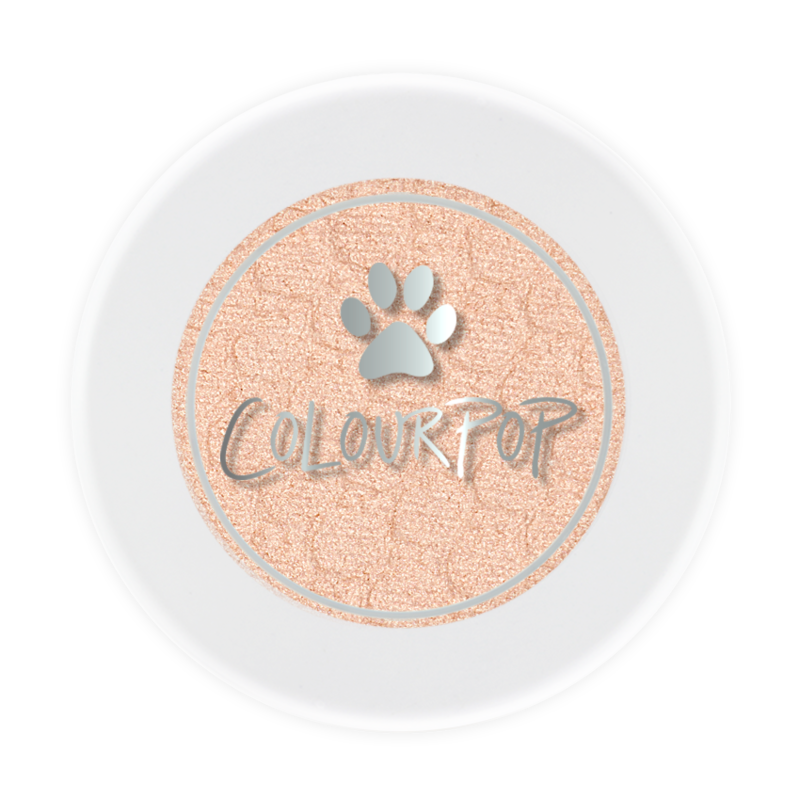 Some eyeshadows for your niece who is as obsessed with makeup as she is with her dog. 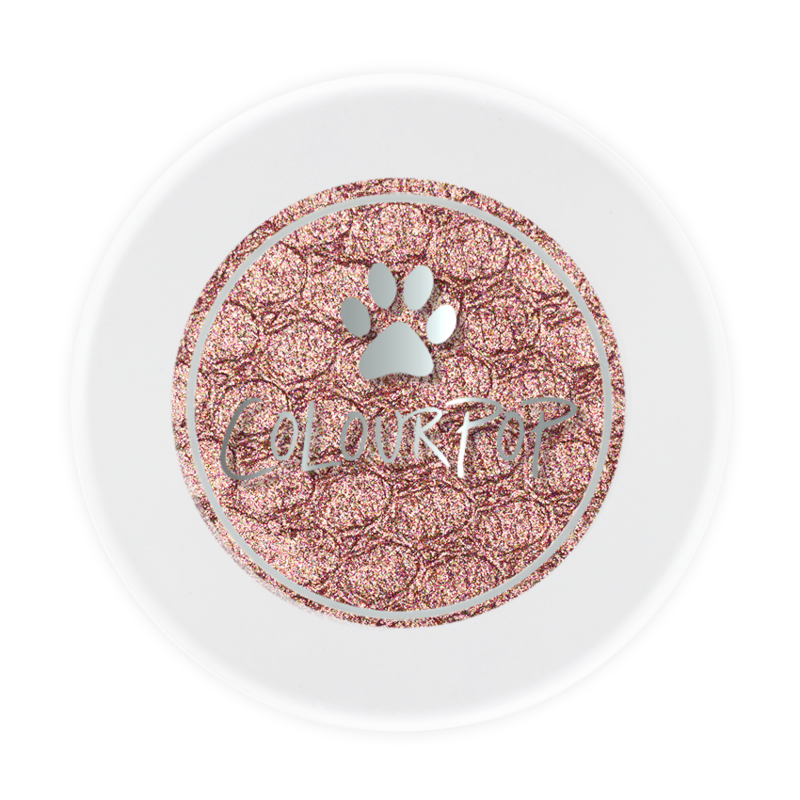 Get it in Cat Nap or Puppy Love from Colour Pop for $5. 24. This beanie for your grandmother who just wants to live her life. Get it on Nylon for $29. 25. 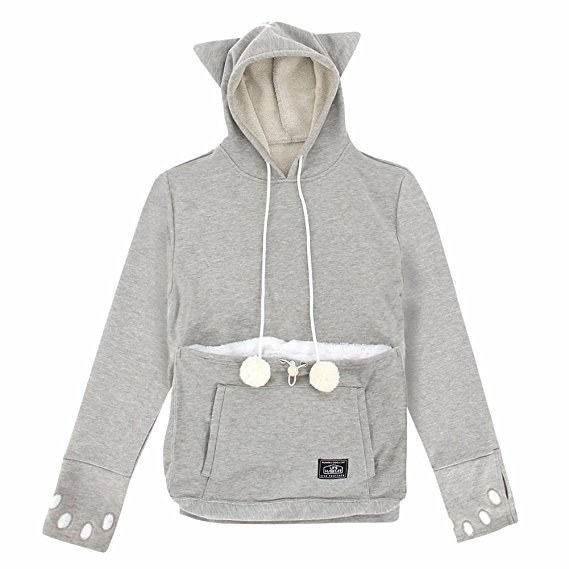 This sweatshirt for your BFF who would prefer to save that title for her four-legged friends. Get from Mood Catz on Etsy for $25. Also available in gray and black in adult sizes S-L.
26. 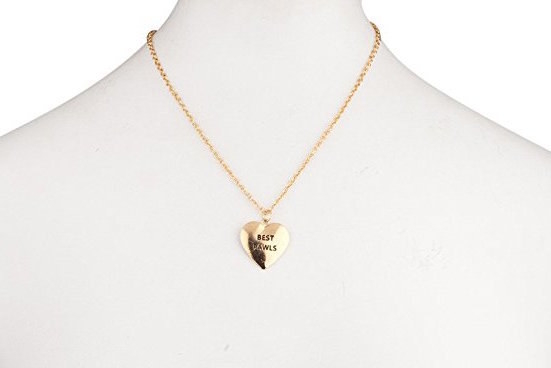 This necklace for your cousin who, as far as you know, is the only person able to keep a fish alive for longer than a week. Get it at Laonato on Etsy for $12. Available in gold, silver, and pink gold. 27. 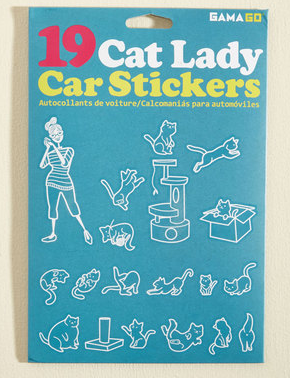 These car stickers for your sister who just got her license. 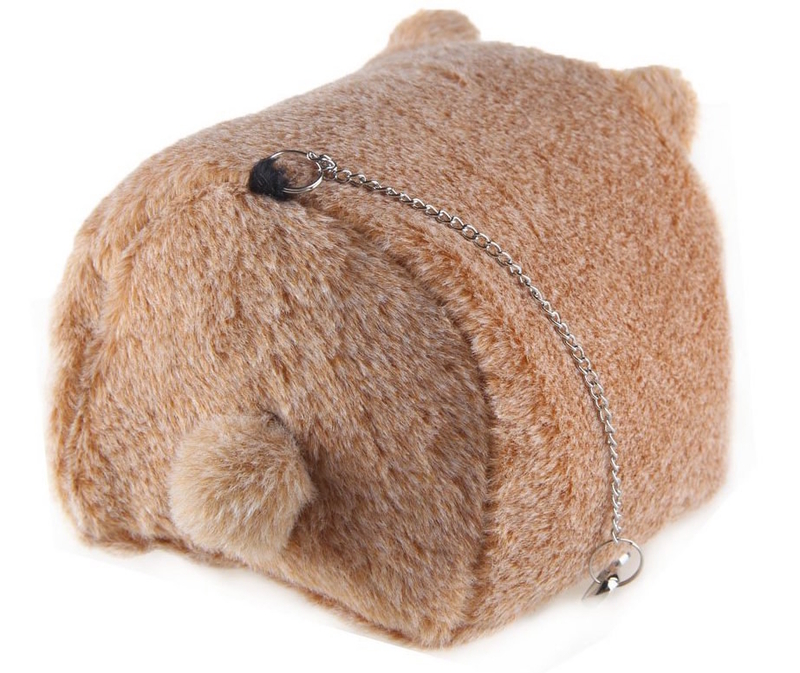 Get it on ModCloth for $10. 28. 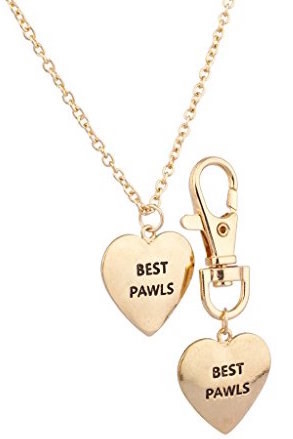 This necklace and tag for your wife who already has a ton of matching outfits with the dog. 29. This book for your professor who is one of the few people who would totally appreciate it. 30. This clock for your nephew who is a bit of a loner and, also, always late. Get it at Society 6 for $27. 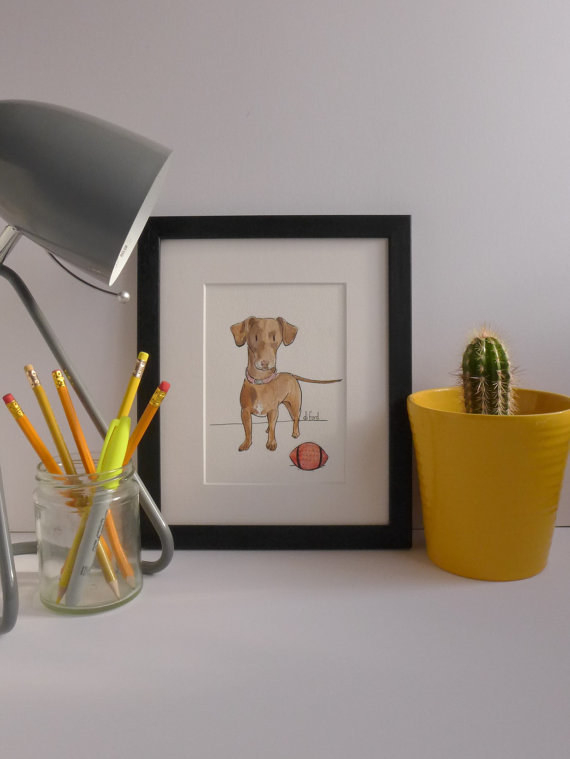 Available with different frame and hand colors. 31. This sweatshirt for your aunt because you know her priorities. Get it on Amazon starting at $33. Also available in blue and green and in sizes S–5XL. 32. And this T-shirt for your co-worker who talks a mile a minute about her cats. Get it at RC Tees on Etsy for $24. Available in a variety of colors in women's sizes S-XL.